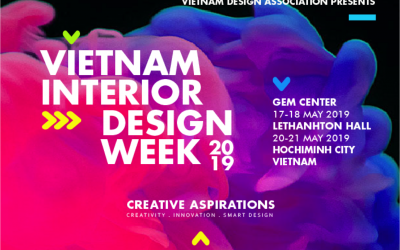 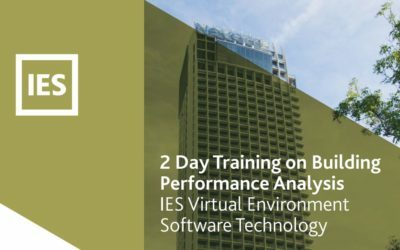 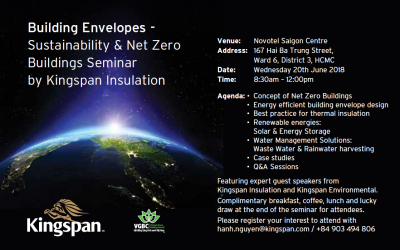 Click HERE to download the event details. 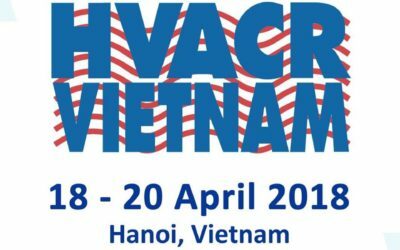 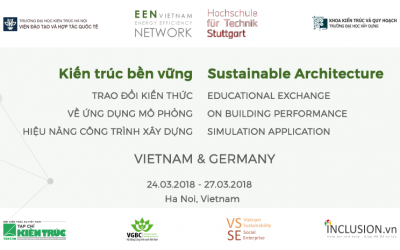 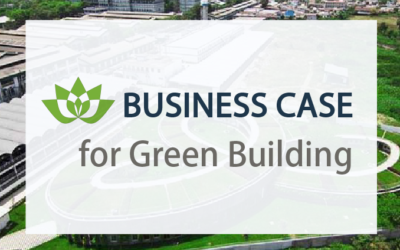 In March 2017, USAID, the Asia Low Emissions Development Strategies (LEDS) Partnership and collaborating partners will host two workshops in Bangkok, Thailand on private sector climate investment in Southeast and South Asia. 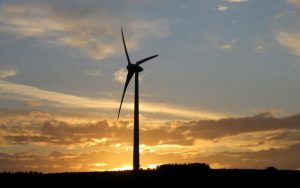 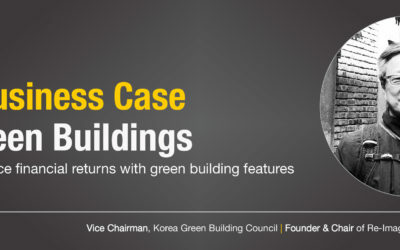 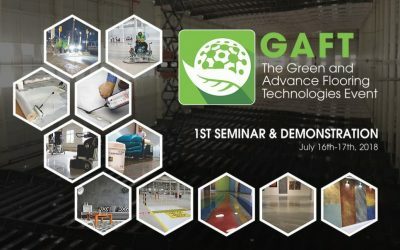 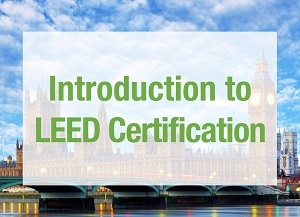 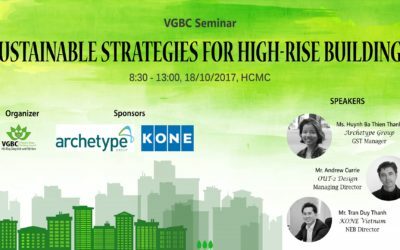 This event is the first workshop of the series and will focus on clean energy investment. 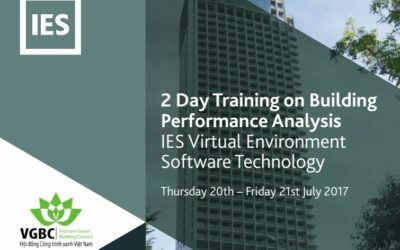 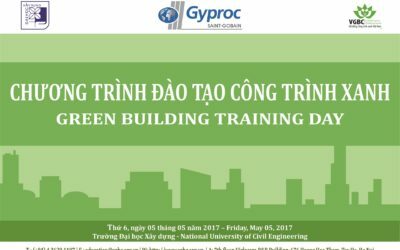 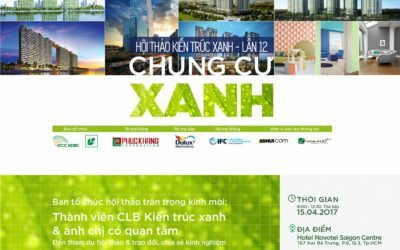 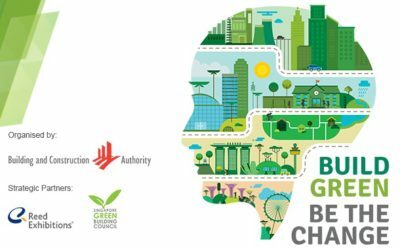 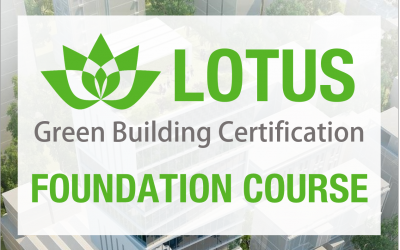 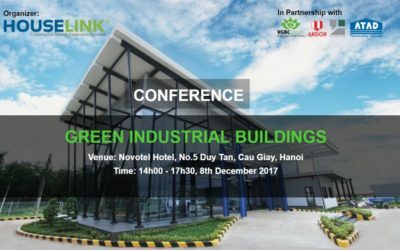 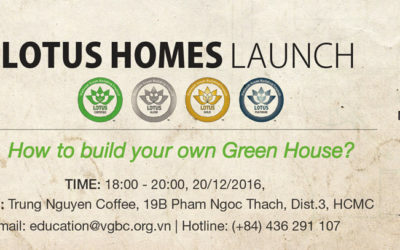 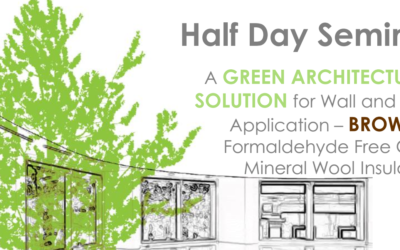 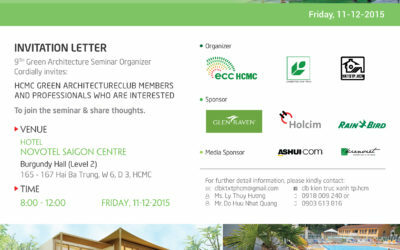 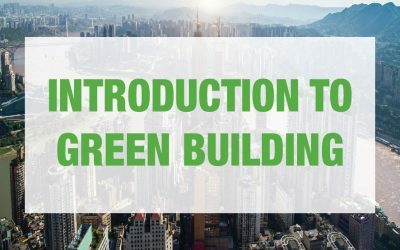 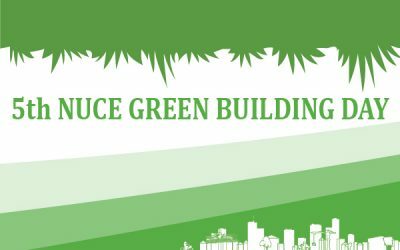 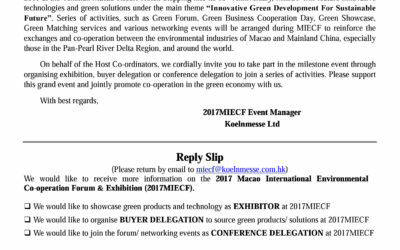 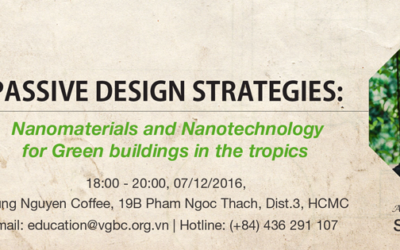 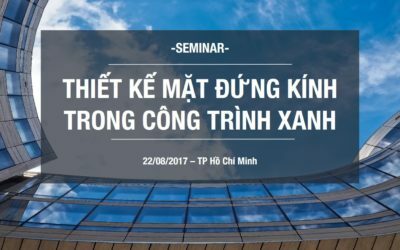 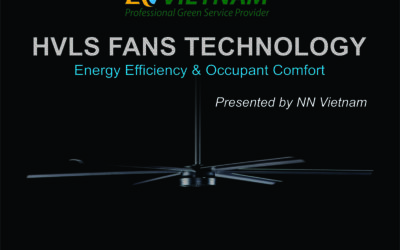 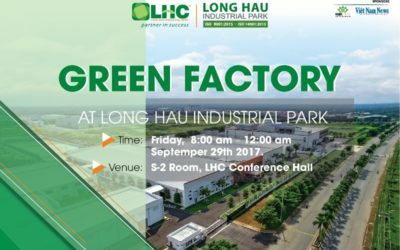 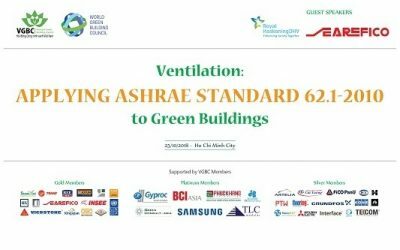 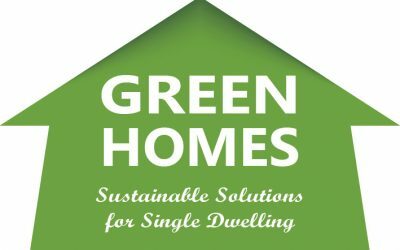 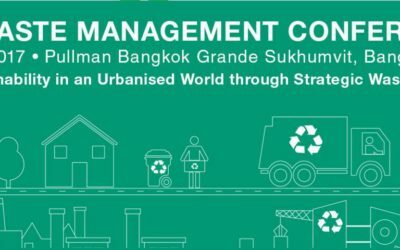 [20/12/16 HCMC] LOTUS Homes Launch Event: How to build your own Green House? 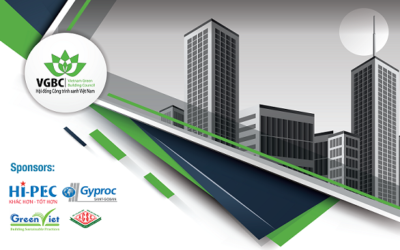 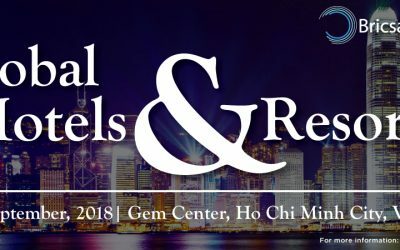 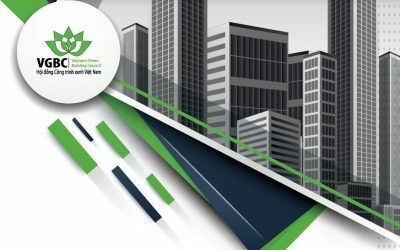 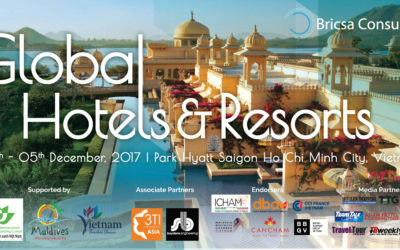 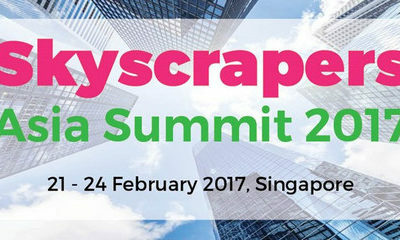 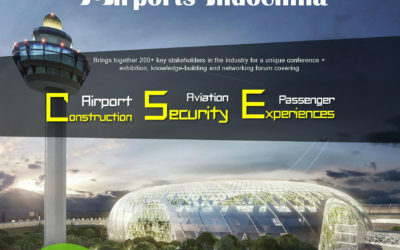 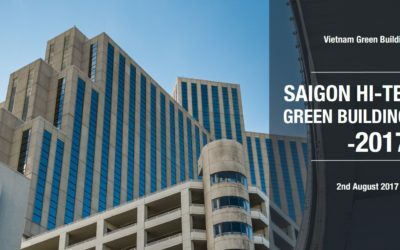 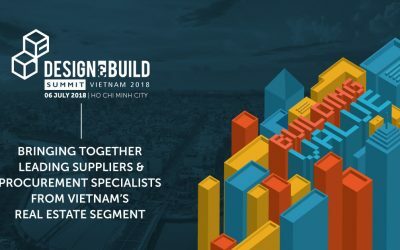 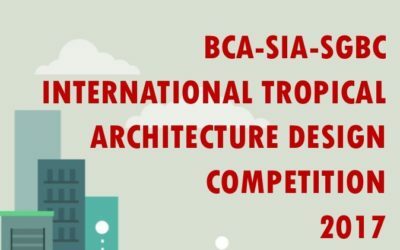 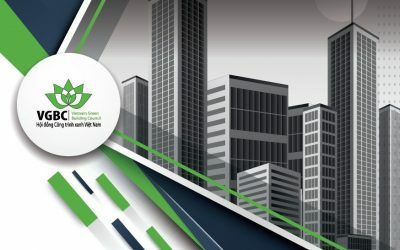 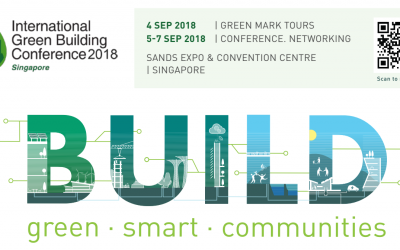 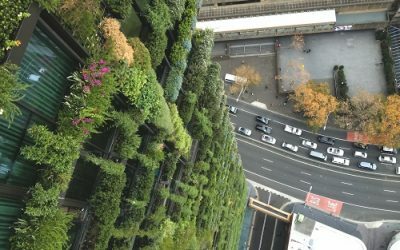 Skyscrapers Asia Summit 2017 will provide an exclusive platform that brings together global Skyscrapers developers, project owners, leading contractors & architectural companies as well as ministries/government authorities in Asia.